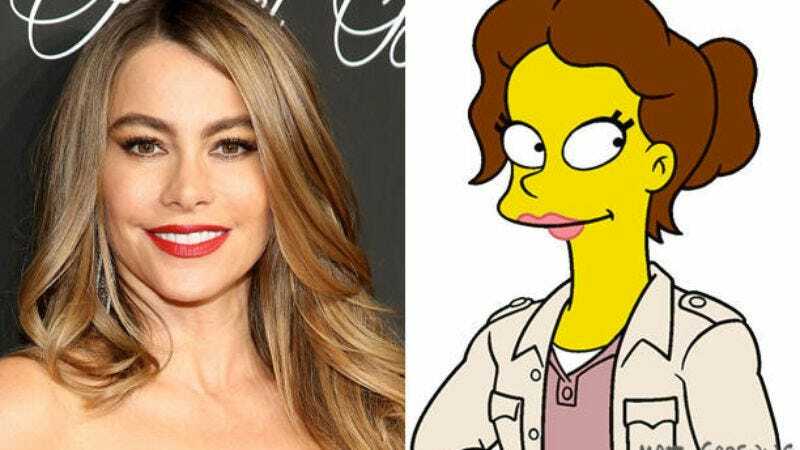 Vergara will voice Mrs. Berrera, whose title suggests she may also be a divorcee with an estranged husband. According to showrunner Al Jean, Mrs. Berrera will be more “forgiving” of Bart than dearly departed Edna Krabappel, who—as Jean seems to have forgotten—gave up a lot while serving as Bart’s teacher, including a life with Moe. 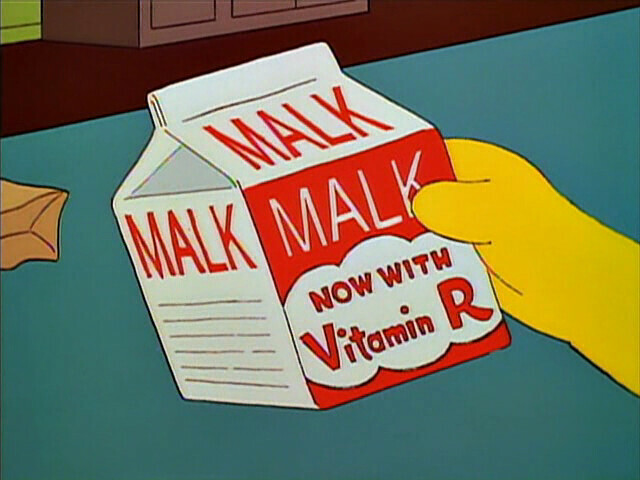 Thanks to a hormonal boost from yet another milk substitute, a newly pubescent Bart will fall for his teacher. But Mrs. Berrera finds she has some things in common with Principal Skinner—they’re reportedly both vets, either of the school system or the military. And so, because Jean et al. thought “it’d be interesting if both Bart and Skinner have a crush on the same woman,” the episode will feature a 10-year-old boy and a middle-aged man (who still lives at home) fighting over what sounds like an otherwise well-adjusted woman. Although Vergara’s character won’t be a permanent replacement for Mrs. Krabappel, Jean told EW that the door would be left open for her return, say in two years when he decides it’s time for Ralph Wiggum to have another girlfriend.